Is it because it’s C-H-I-n-Eee-Sss-EEeesss???...... Yes, because it’s Chinese New Year. This quadcopter doesn’t need any introduction, the Propel Star Wars Quadcopter series was launched in 2016, to the delight of Star Wars fans. 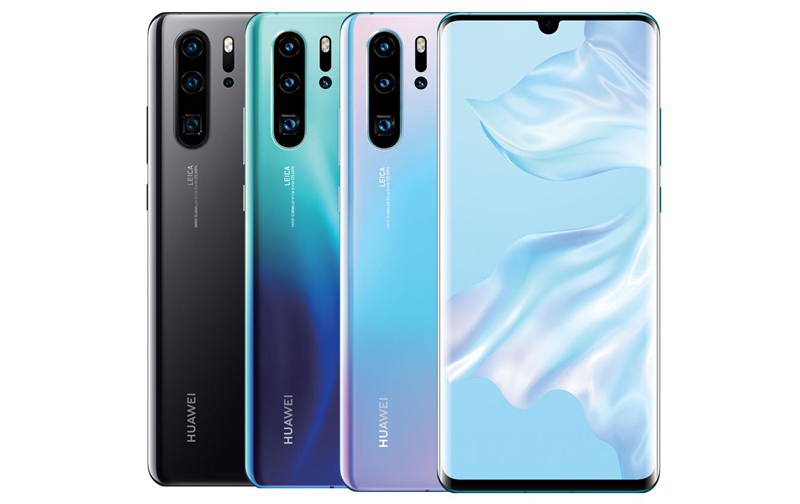 Its launch price of US$149 was certainly prohibitive, but now, if you hurry, you might be able to get your hands on one for US$34.99 from MassDrop. 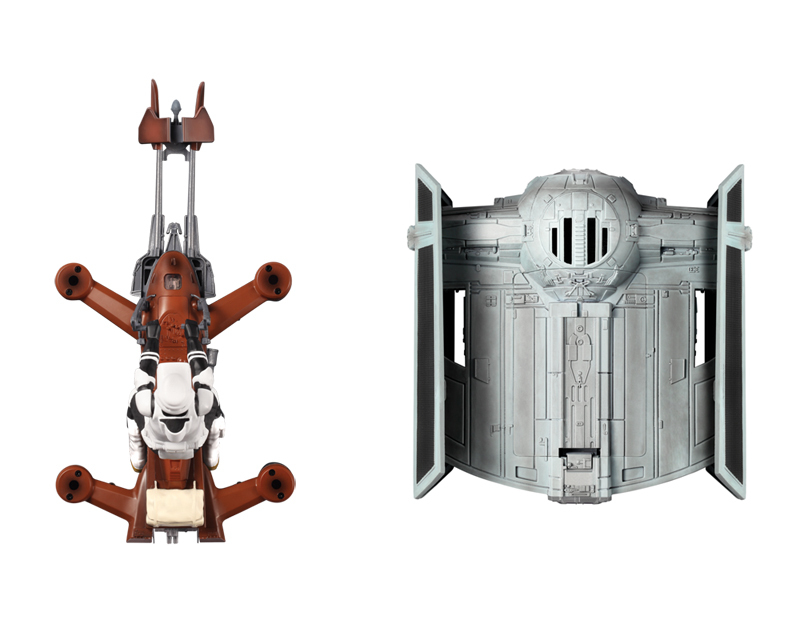 Only the 74-Z Speeder Bike and Tie Advanced X1 are still available, you need to arrange for your own freight forwarding service to your local address as this offer is limited to US residents. Check out the Propel Star Wars Quadcopter here (sign-in is required). The JBL LSR305 is one of the most critically-acclaimed active studio monitors in the world. There's no need to get separate power amplifiers for them. With the right adapters, you could hook these directly to your speakers. An external DAC is highly recommended to maximize the potential of these speakers. 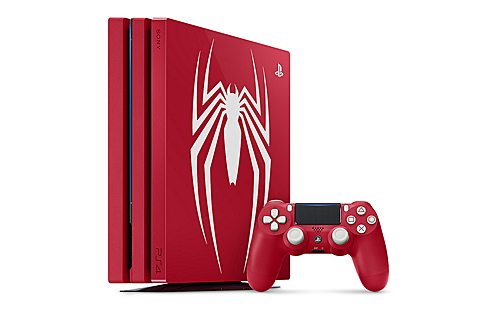 Going for S$299 - nearly 38% off its normal price of S$479. 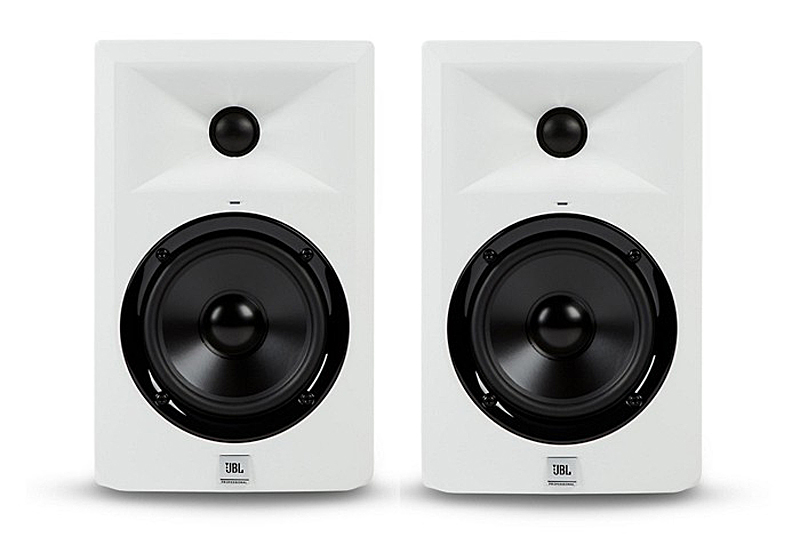 Check out the JBL LSR305 active studio monitors here! 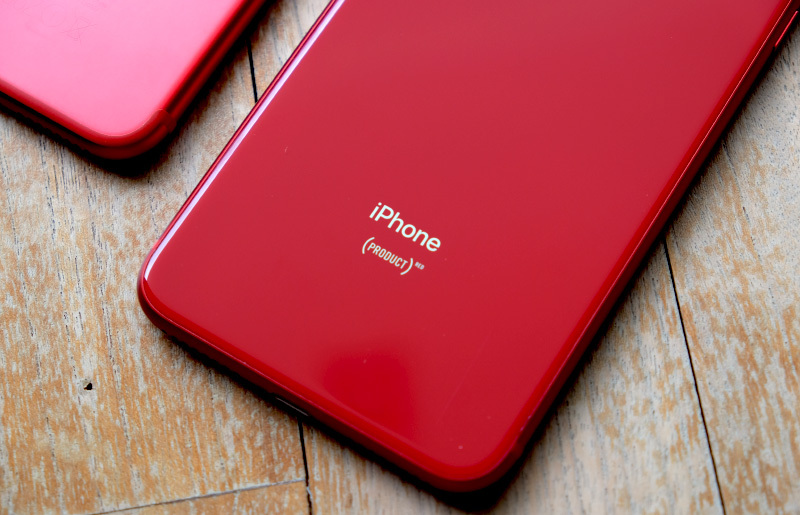 The iPhone 8 (PRODUCT)RED Special Edition is going for a discounted price of S$1,101 (U.P S$1,239) from Hachi.tech. Its firecracker red glass back is in stark contrast with its front black finish, and we think it’s an attractive color combination. Check out the iPhone 8 (PRODUCT)RED Special Edition here. The Canon Mini Photo Printer weighs just 160g and can be tote along in a special edition Tokidoki denim bag. The printer's also very compact, with a small footprint of about 12- x 8cm. 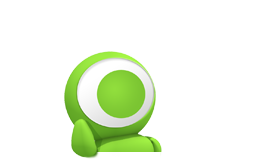 Its purchase will also include a special bundle of Tokidoki premiums that comprise a special edition Tokidoki pouch, lanyard, charm, and printer body stickers. 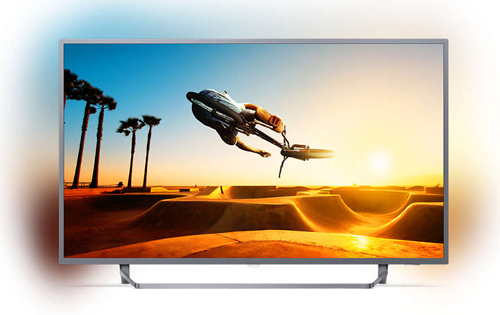 Get yours for S$189 from all Canon authorized dealers. 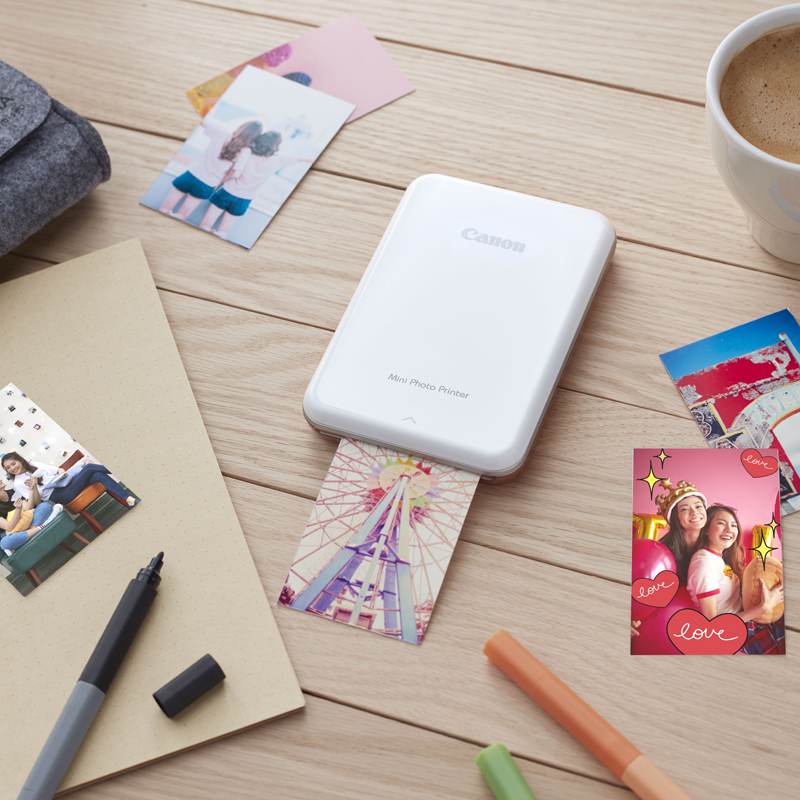 Check out the Canon Mini Photo Printer here.